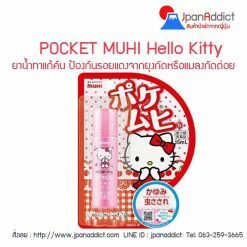 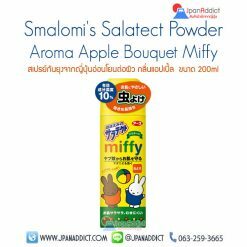 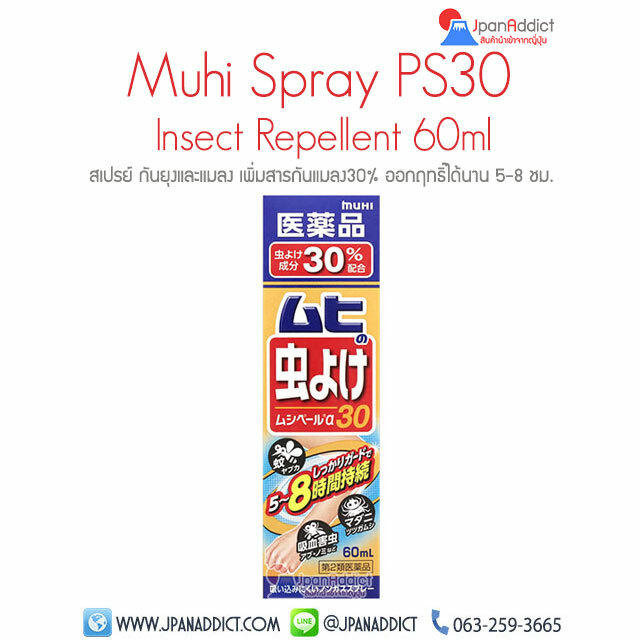 Contains 30% of insect repellent ingredients at the highest concentration in Japan. 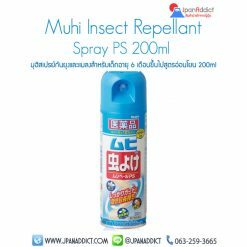 The higher the concentration, the longer the duration, the repellent effect lasts up to 8 hours. Aerosol spray type with powder blend. 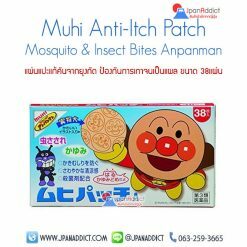 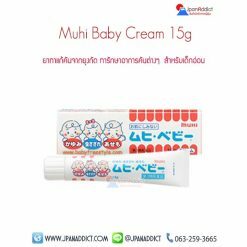 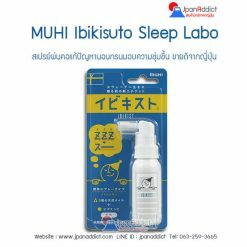 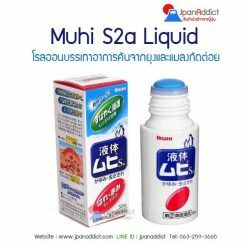 แผ่นแปะกันยุง ญี่ปุ่น Bandai insect repellent seal ขนาด 45 ชิ้น กันยุงได้นาน 12 ชม.